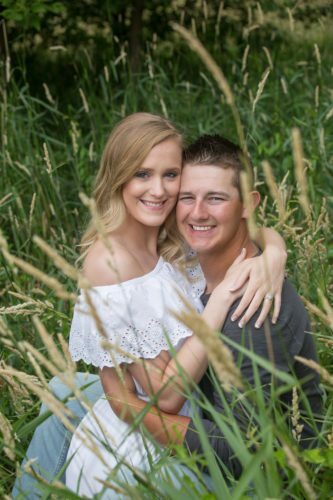 Brittany Anne Reinberg and Chad Allan Thompson are excited to announce their upcoming wedding. 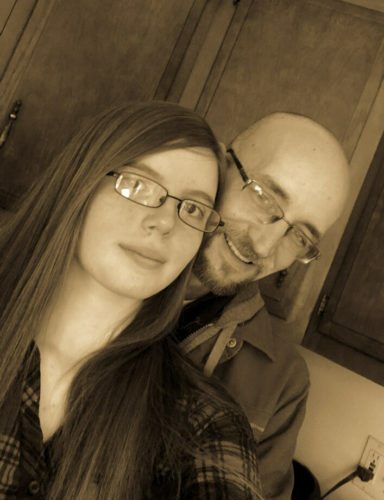 Brittany is the daughter of Dave and Ann Reinberg, of Marshalltown. 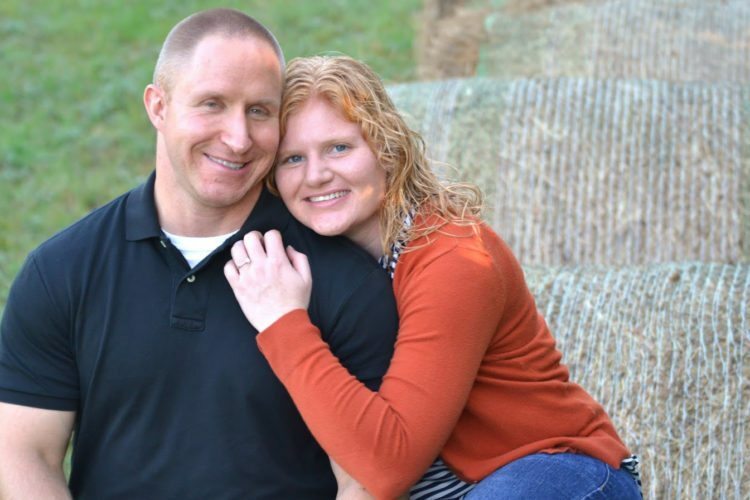 Chad is the son of Dave and Cheryl Thompson, of Waterloo. 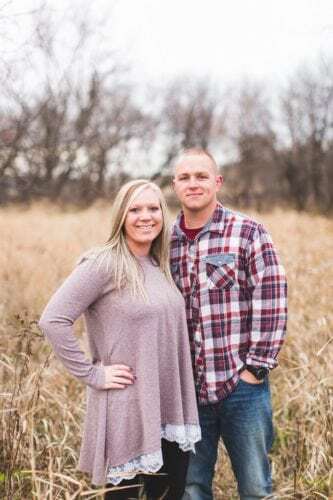 Brittany is a Registered Nurse at Cedar Rapids Pediatrics and Chad is a Business Development Consultant at Go Daddy. 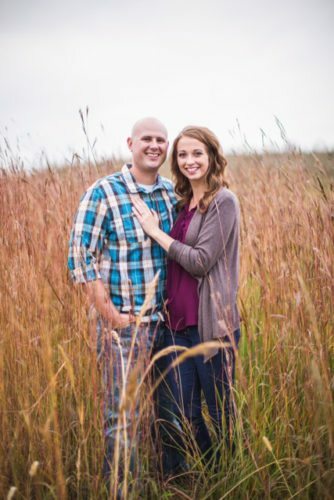 They will exchange vows on May 30 at First Lutheran Church in Cedar Rapids.